As reports of the devastation from this morning’s earthquake in Nepal continue to roll in, Google has launched Person Finder, a crowdsourced, missing persons database to help victims of the quake track down their loved ones. 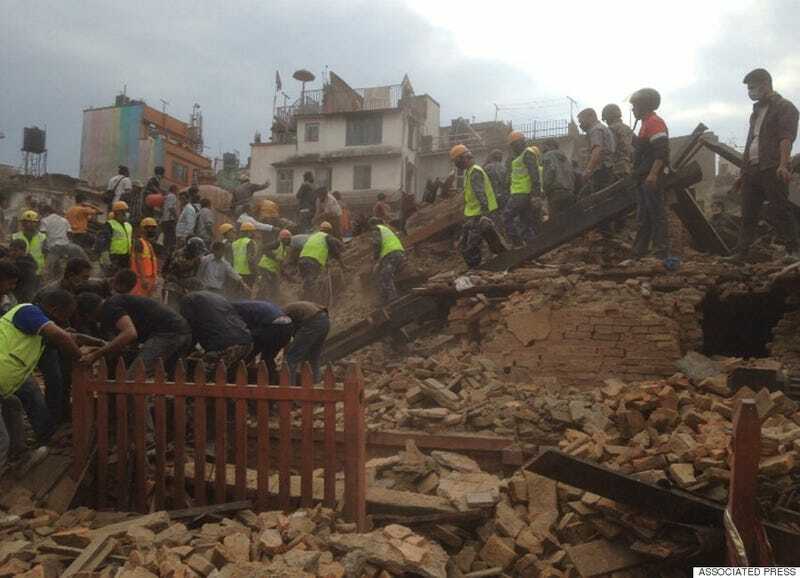 The web application, which is offering support in both English and Nepali, enables users to search for lost friends and family members by name, or share information if they’ve heard reports from someone in a disaster-affected area. Google first launched Person Finder in 2010, following the devastating earthquake in Haiti, and has since deployed the application during several other major natural disasters, including earthquakes in India and Turkey. As of Saturday afternoon, roughly 1,700 reports had been uploaded. Death tolls from the magnitude 7.8 earthquake—the worst to have hit the impoverished South Asian nation in over 80 years—have reached nearly 1,400, and search and rescue efforts are ongoing.